When I first became a full time magician, the travelling part took a toll on my fitness and health. After tweaking my travelling routine, I’m the healthiest and most energetic I’ve been in my adult life! Here are 5 tips that can help you stay healthy when driving & flying! 1) When Flying: Get some exercise at the airport before boarding. 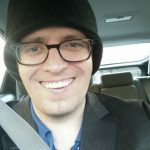 I used to sit at the airport and read before every flight, and I’d feel sluggish and lethargic at the end of the day – a few years ago I switched to walking around the airport before boarding, and it’s made a huge difference! Now I walk around the airport and listen to audio books or podcasts before boarding. Getting 30-90 minutes of light walking in before boarding will make you feel a lot better for the whole day, and be less worn out when you land! This is a lot easier if all your carry on is on wheels. Driving for a long time isn’t great for your health and energy, but eating healthy on the road can make you feel a lot better! Most experts agree that nutrition is about FOUR times as important for health and fitness as exercise is. Packing healthy food ahead of time has a number of benefits: You know you are going to have food you like. You don’t have to stress about finding somewhere you like. You will be less tempted to eat worse than you do in your day to day life. Eating healthy by picking up food while on the road CAN be done, but it’s takes a lot more time discipline and time. * Listen to things that make you laugh or think. Keep your brain engaged. * Bring noise blocking ear plugs and noise cancelling headphones on the plane. * Allow extra time to get where you are going. Travel days can end up being a lot longer than you anticipate, so get enough sleep the night before! 5) I was bluffing about there being a 5th tip! BERNARDSVILLE – Don’t expect Mine Avenue resident Simon Mandal’s comedy magic act to disappear anytime soon. Mandal, who with wife, Ruth Darcy, moved to the borough from Chatham three years ago, has performed “The Simon Show” more than 5,000 times before such A-list corporate audiences as Google, MGM Resorts, Princeton University and ABC-News, among others. He also performs “close-up” magic, meeting unsuspecting “victims” one-on-one at private events, Boy Scout meetings and street festivals. The slight-of-hand – and its associated improvised comedy – comes naturally to the 37-year-old London native who came to the U.S. as a child with his Irish-born parents. Not that honing his craft was as easy as saying abracadabra. His craft also, well, does something magical to people when they experience it. “It takes them out of the moment and re-sets their stress level,” he said. Does that also go for Ruth, the Pfizer business analyst he married five years after they met at a Manhattan comedy club? “She’s a huge fan. She thinks I’m a genius. Those interested in enjoying their own up-close magic can do so when Mandal appears at Chatham’s annual Fishawack Festival on Saturday, June 11. Like most performing artists, Mandal got the magic bug in his very early years in Kent, England, about an hour and a half southeast of London. “I saw this hilarious comedy magic act on TV, and while I can’t remember who did it, I can’t remember ever laughing so hard,” he said. By the time he and his parents moved to the U.S. and made nearby New Providence their home, he had his own magic kit and was learning the trade. After graduating from high school, he attended Rutgers University’s Mason Gross School of the Arts, then transferred to the William Esper Studio in Manhattan, the alma mater of such well-known actors and comics as Kathy Bates, Larry David and Amy Schumer. He also studied privately with Gazzo Osborne, an English street performer whose many international venues include Key West, Fla., and comic-magician Whit Haydn. Eventually, he hit the floorboards of Manhattan’s comedy clubs, honing his magic and improv skills while holding down an office computer job. Finally, he quit his day job to follow his passion, a blend of improvisation, comedy and magic. Like all successful magicians, Mandal must update and refresh acts to keep audiences captivated. Just what is in his bag of tricks? Those include a mix of acts he learned from mentors and created himself. Some, like the find-the-ball-under-the-cup trick, are virtually immortal, their original forms first played in Ancient Egypt. “There’s always another level to it. Some tricks might be easier and you can learn in a day. Others may take months but finally you get that a-ha moment where it all connects,” he said. What’s the ultimate magic act? “I’ve been working on the show for decades. It’s always good, but to be really great it has to have the right dynamics. Close-up or stage, for Mandal the name of the game is psychological misdirection. Mandal is not one for sawing Ruth, in half – “although I’d saw her in three,” he jokes – or using other contraptions to captivate the crowds. He’d rather trick someone into thinking they know exactly what they saw, when in fact, they didn’t. “Magic takes advantage of a person’s attention, getting them to remember things the wrong way. Intellectually it didn’t happen, but emotionally, it did,” he said. 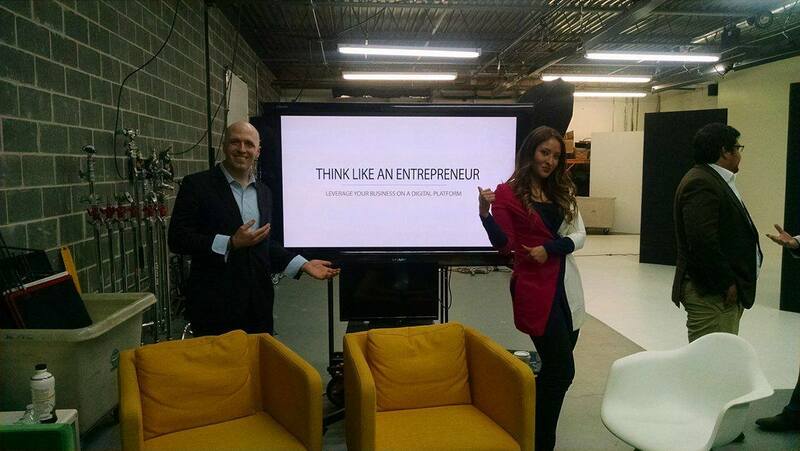 I just got done filming my first appearance on “Think Like an Entrepreneur”. A new series where a variety of successful business owners form a panel to discuss business topics. Because my business is primarily word of mouth and repeat business, I was one of those selected to discuss networking strategies. 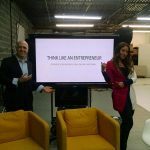 I shared a couple of tips that I used to grow my network and business. Keep an eye out! Fun announcement – I’m almost done with my new book. It’s called “How to Outsmart Your Brain”. The book will teach you about mental loopholes that have historically only known to magicians, and will give you insights on how to improve your thinking, and life. Among other things, the book will give you a magicians perspective on: Perception, influence, memory, habit building, networking, relaxation, focus, negotiating, and happiness. I will be performing four public magic shows at a fundraiser for the Madison Public Library on July 30th! Informal shows are about 20 minutes, and start at 11, 11:30, 12, and 12:30. The shows will feature a combination of magic, comedy, and audience interaction. This is an all ages event. There will be dozens of trucks to climb on and explore. Parents, great photo ops! You won’t want to miss it! Magic shows by Simon Mandal of the Simon Show. Lionel “O gauge” train show with new and antique railroad memorabilia. Face painting, balloon animals and tattoos for the kids! Our New Comedy / Magic / Joke app, “Rigged Trivia” is out. RIGGED TRIVIA LOOKS like an ordinary trivia quiz, but the game is RIGGED! Each question contains a SECRET, SIMPLE CODE that tells you the right answer! Impress your family! Astound your friends! You’ll “know” the right answer to every question- in ANY SUBJECT- in ANY CATEGORY! History. Sports. Literature. Even Advanced Physics! We call it: a Party Game For People Who Hate To Lose. It’s simple. Download the app for FREE and you’ll be shown the SECRET TRICK. Then go to the SETTINGS PAGE and “DISGUISE THE APP”. That’s right, there’s an actual button called “Disguise The App”- how awesome is that?! 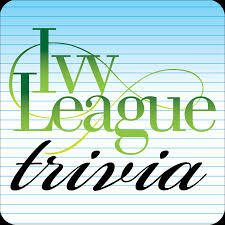 The app will transform, like magic, into an innocent-looking trivia quiz called IVY LEAGUE TRIVIA. It will even appear as “Ivy League Trivia” on your menu screen. Perfect for parties, bars, long car rides, any social situation. Challenge your friends to a trivia contest. Invite them to choose the category and the level. You’ll look like a friggin’ Jedi Master! They’ll NEVER SUSPECT the game is rigged! Even better: teach your children the trick, and watch them “show off” for relatives! 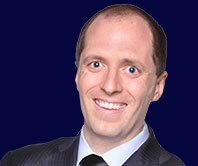 Rigged Trivia was developed by Andy Breckman, an award-winning comedy writer, and his friend, magician Simon Mandal. PLEASE PLEASE PLEASE help us spread the word! Follow us on Twitter. Even better, tape the game in action, and upload it to our Facebook page. Hey genius– if you want to continue your “winning streak”, check out RIGGED WORD SCRAMBLE. It’s another Party Game For People Who Hate To Lose! I will be performing at a fundraiser for the family of Darren Lederman, of Westfield. A beloved man who recently passed away from Leukemia. Please join us in this celebration of his life! Money raised will go to help Darren’s children, Emma and Noah Lederman, and wife, Stacey Katcher Lederman. The benefit will take place at the James Ward Mansion in Westfield. I will be there performing an after dinner comedy magic show, and there are lots of other great activities, including my friend, Mentalist, Fred Berthalot, and lots more – This is a public show so I hope to see you there. Tickets are $50. 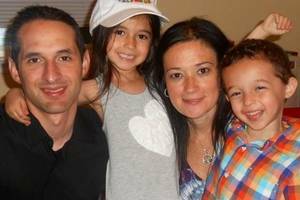 WESTFIELD, NJ — On July 21, from 7 p.m. to 10 p.m., The James Ward Mansion, d’Luxe Events and Frungillo Caterers will team up to host a special event celebrating the life of Darren Lederman, a Westfield dad who died from leukemia in March. Tickets are $50 each for an evening of hors d’ouevres, desserts, dancing, a tricky tray and entertainment. Money raised will go to help Darren’s children, Emma and Noah Lederman, and wife, Stacey Katcher Lederman. For tickets, RSVP to ledermanstrongcelebrates@gmail.com with your mailing address. Checks can be made out to Stacey Lederman. Danielle Aspromatis, owner of d’Luxe Events, said she grew up with Stacey and her brothers in Westfield. Aspromatis specializes in wedding planning. To learn about becoming a sponsor or to donate giveaway items, contact Aspromatis at dluxeplanning@gmail.com. The James Ward Mansion is located at 169 East Broad St. in Downtown Westfield. Why Are School Books Magically Appearing Throughout New Jersey? Bernardsville, NJ May 27, 2014 –NJ Students have something “magical” to celebrate this coming fall. 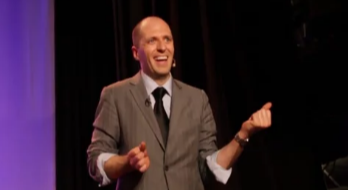 Famed magician Simon Mandal, of Bernardsville, NJ is bringing funds (and magic) to NJ schools. Simon will float kids in the air, turn olives into watermelons, read minds, and donate 1/2 of ticket sales to NJ schools. This is the tour’s third year. 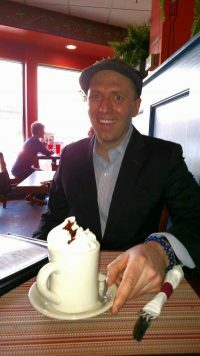 Simon performs his magic at corporate events for Google, Mercedes & Macy’s, and at hundreds of private parties yearly. It is his work with charities, children’s hospitals, and schools that drives him. “I think it’s so important for each of us to give back. We all have something special to give. It’s a joy to make people laugh and experience wonder for a living. Giving back to schools is an honor,” commented Mandal. There is no cost for a school to be involved, and each school keeps 50% of ticket sales for an evening of magic. Want to add your school to the tour? Visit www.TheSimonShow.com or call 732-492-6071. 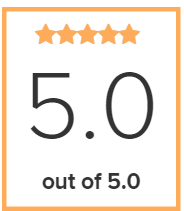 A big thanks to Newlyweds JP & Suzanne of Bernardsville, for this lovely, and unsolicited review online. Thank you for involving me in your beautiful wedding at the Bernards Inn. It was an honor being a part of the fun. Congratulations again!!! Simon Mandal, a.k.a. “The Simon Show”, performed strolling magic at the cocktail hour for our wedding. (see special events) Simon performs events as small as birthday parties, to charity events, up to large corporate events as well. One thing is for sure, that after what he did for the guests at the cocktail hour, if they go to any other weddings that Simon isn’t at, they will be disappointed. He was a huge hit with friends my age, my 4 year old cousin, and even my grandmother. THE RECEPTION WAS ALMOST DELAYED… because people wanted to see “one more” trick… then “just one more”… until Simon did a “big trick” that left everyone in awe and set the bar high for the rest of the evening. Many of our guests told us that this was the best wedding they had ever been to and we are confident that having Simon there as part of it made it a little more special than most… one might even say, magical. 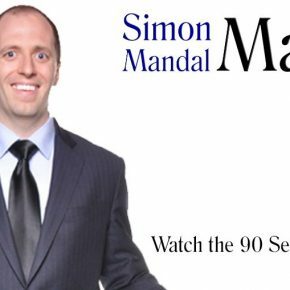 Simon Mandal is an international magician / comedian based out of New York City, and Bernardsville, NJ. 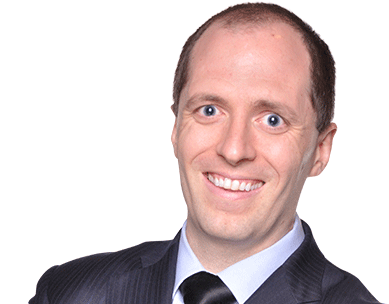 Simon performs at corporate and private events worldwide, bringing laughter and amazement to sophisticated and discerning people. 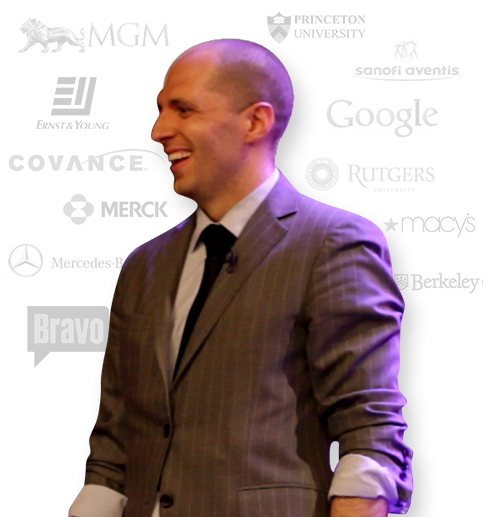 His clients include Google, MGM Resorts, Princeton University, Mercedes Benz, J.P. Morgan, Morgan Stanley, and hundreds more. Wait... What!?! That was sorcery! ... One of the coolest, most innovative magicians I've ever seen. If you are looking for something fun to do with the team, I highly recommend Simon. Simon was a HUGE HIT with all of my guest. He was very easy to work with, very responsive and will go the extra mile to make your event memorable. I would definitely recommend him for your next event. Simon’s magic was astounding, astonishing, mind-boggling, incredible… legendary! We’ve had Simon perform at several of our mixers, and he never fails to leave everyone with their jaws on the floor. He knew how to shock us all… I’m gasping for air! Everyone had a great time. Thank you and your entire staff for being so much fun. It was great to see all ages laughing at your magical antics! We still have people here talking about your show, and we were blown away by the parting trick. A true showman!